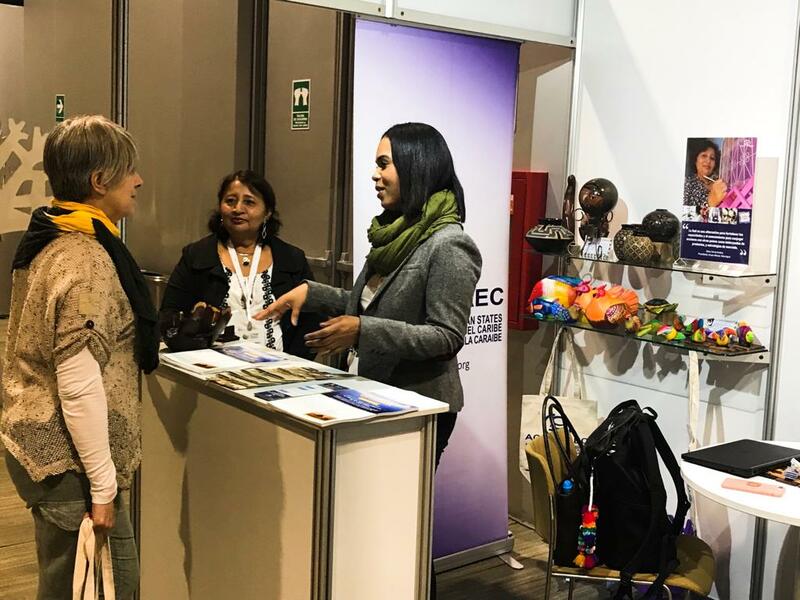 ACS engages visitors to EXPO ALADI 2018. 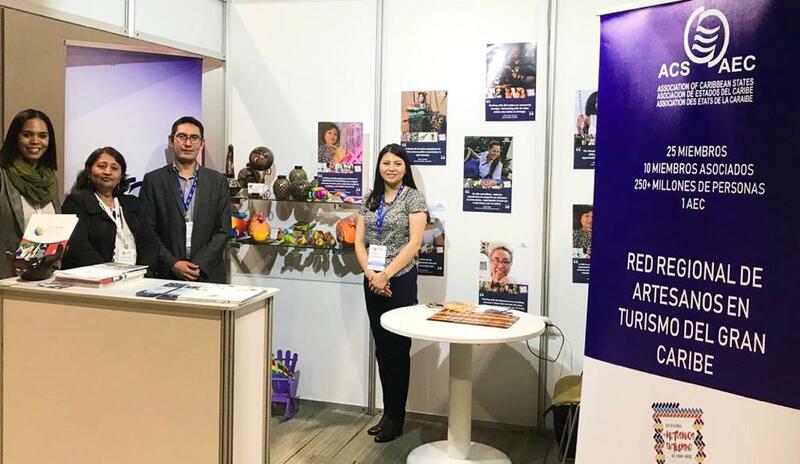 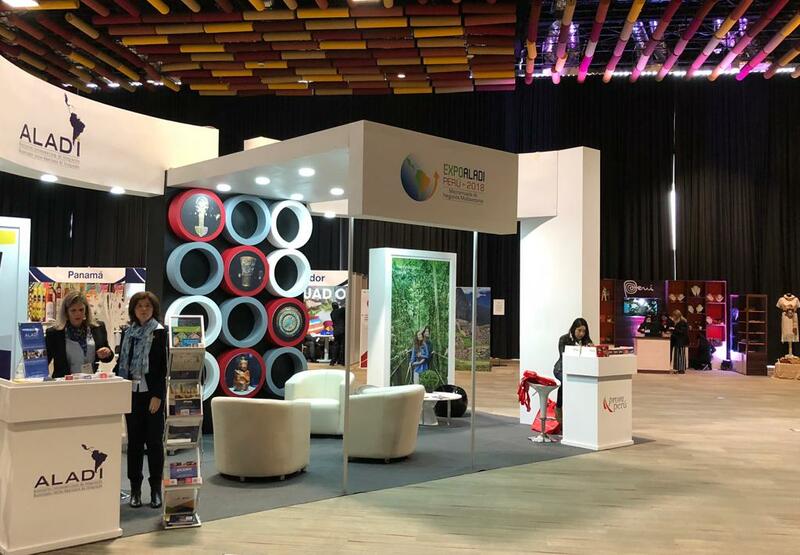 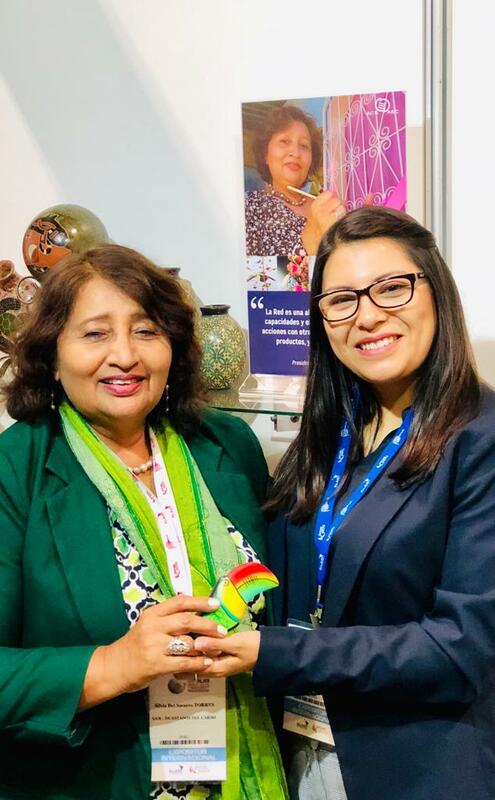 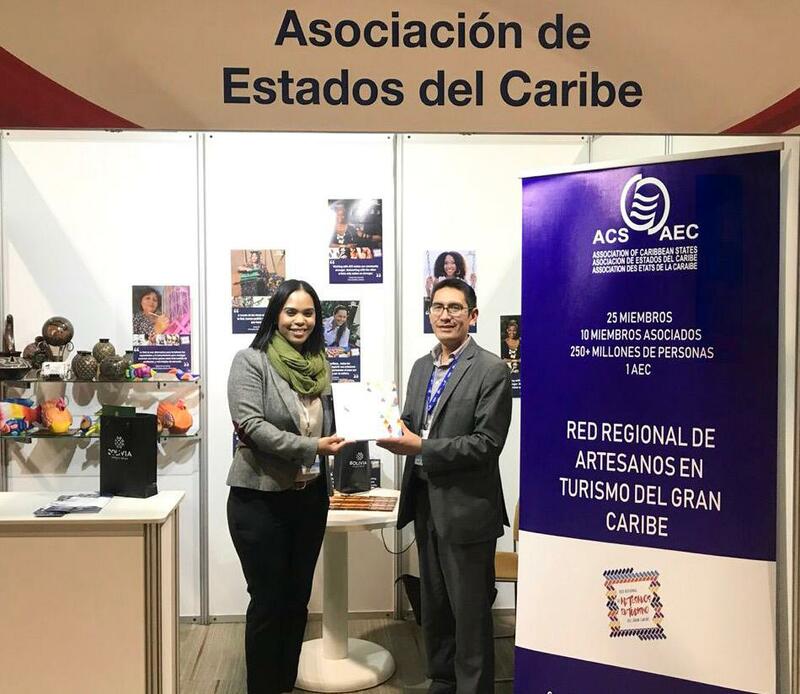 The Association of Caribbean States (ACS) was represented by the Directorate of Sustainable Tourism and the Directorate of Trade, Transport and External Relations at the EXPO ALADI which was organized by the Latin-American Integration Association (ALADI) and Peru's Exports and Tourism Promotion Board – PROMPERU and was held from October 17-19, 2018, at the Centro de Convenciones “27 de Enero”, in the city of Lima. 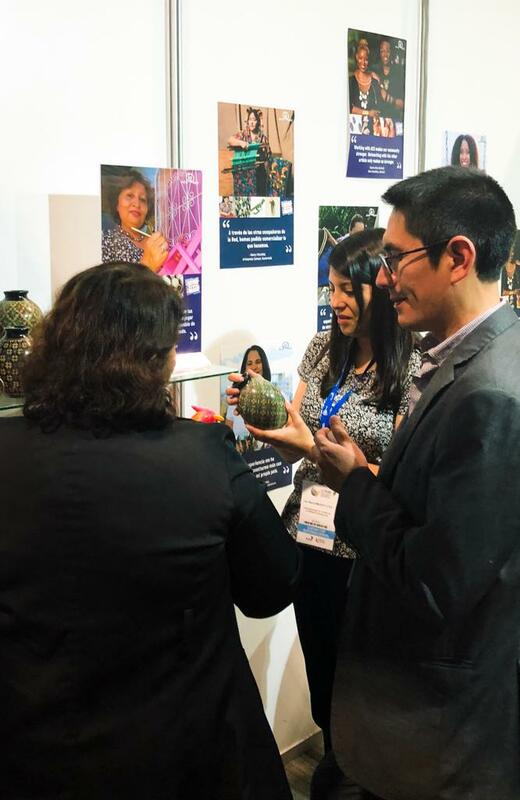 The Association of Caribbean States participated alongside several Regional Organisations including the Andean Community, Southern Cone Common Market (MERCOSUR, per its Spanish acronym), Secretariat for Central American Economic Integration (SIECA, per its Spanish acronym), and the Food and Agriculture Organization (FAO).